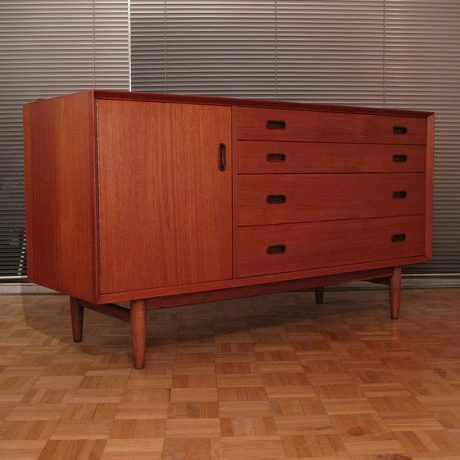 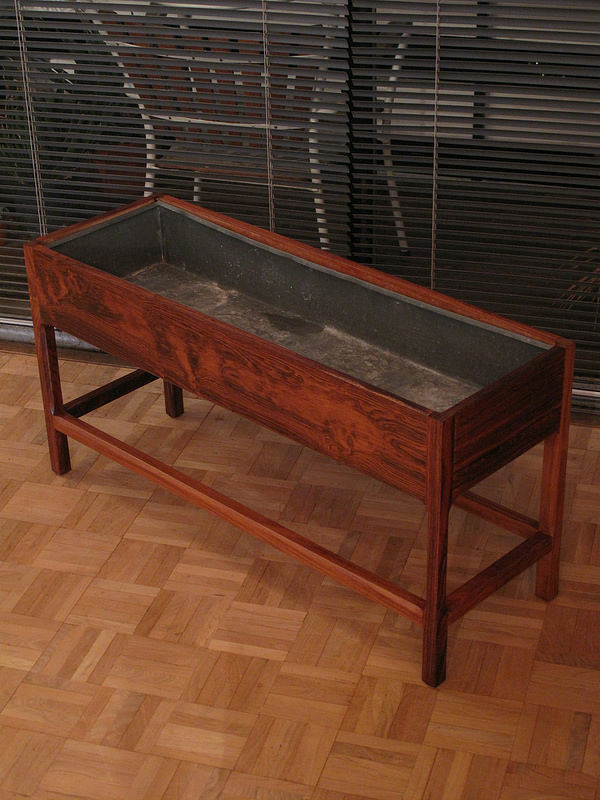 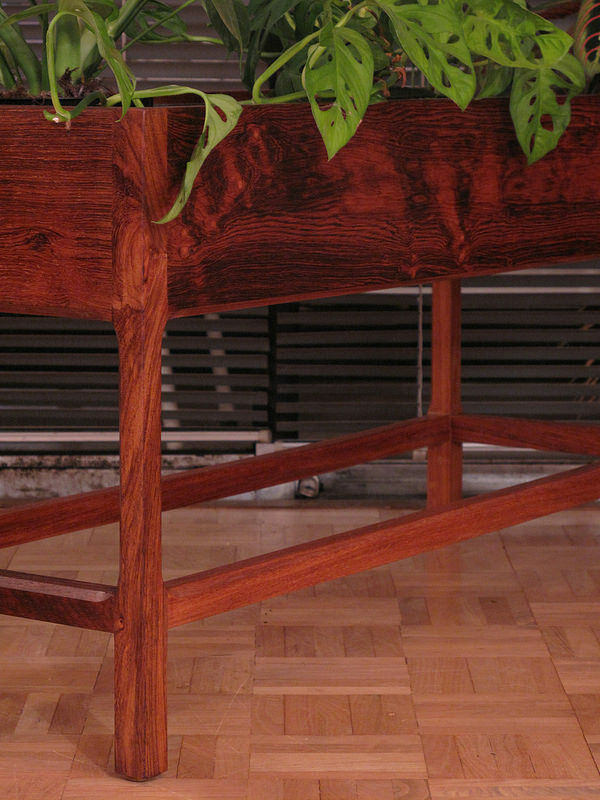 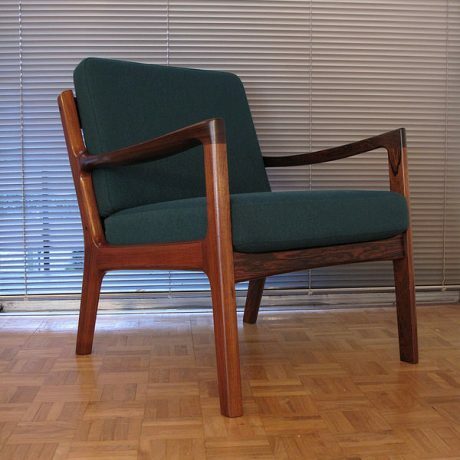 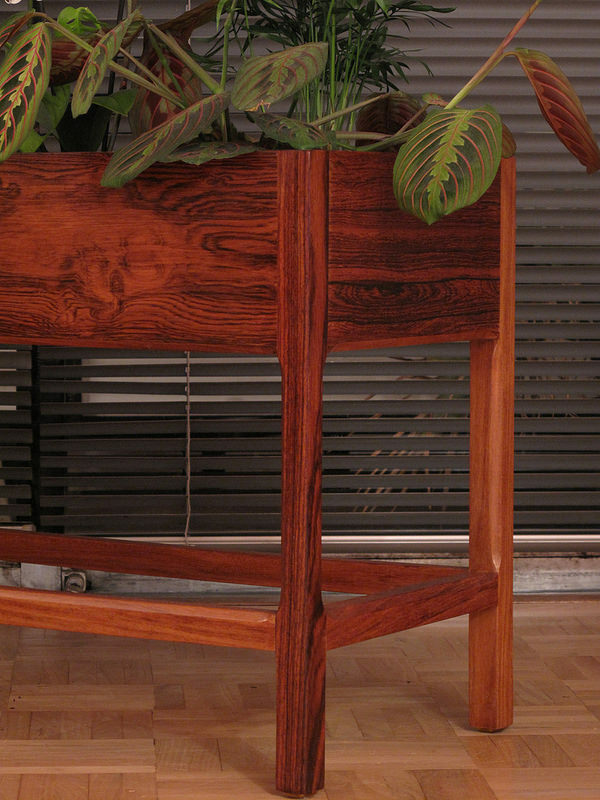 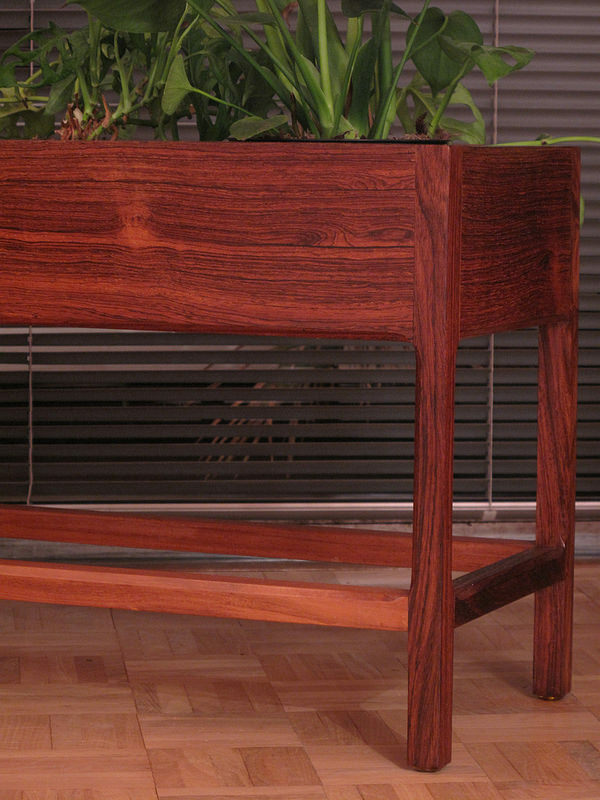 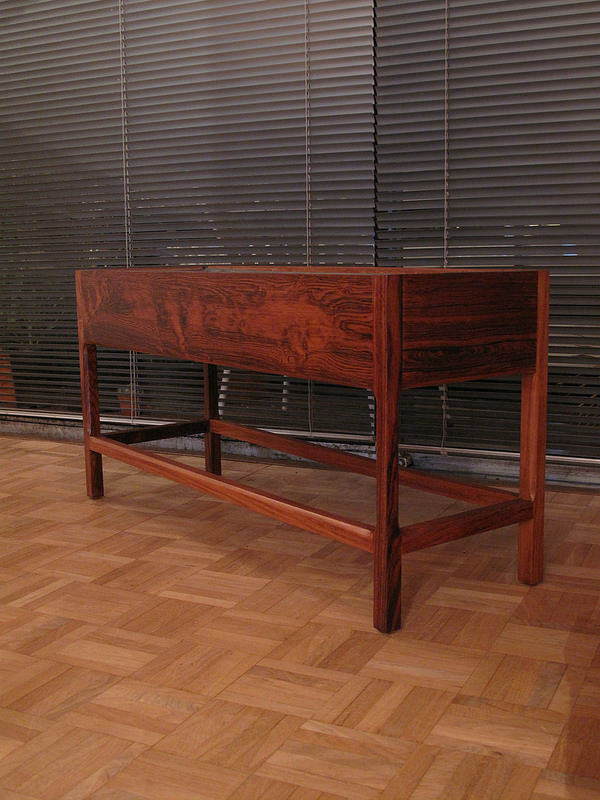 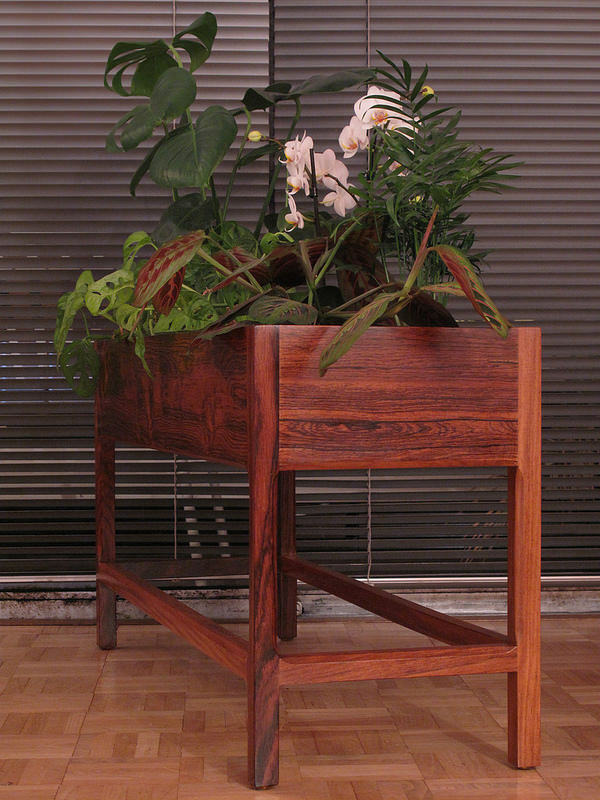 An extremely attractive interior planter executed in dramatically grained Brazilian rosewood produced to a very high standard by Aksel Kjersgaard. 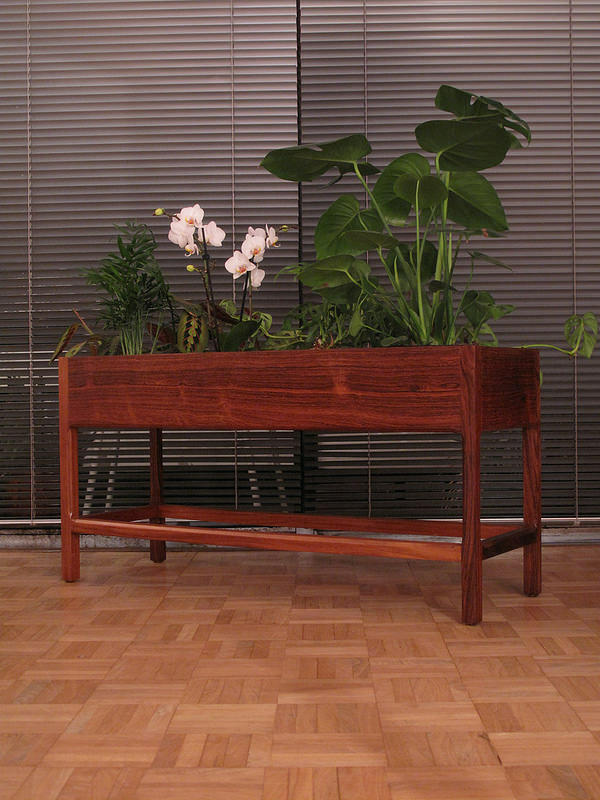 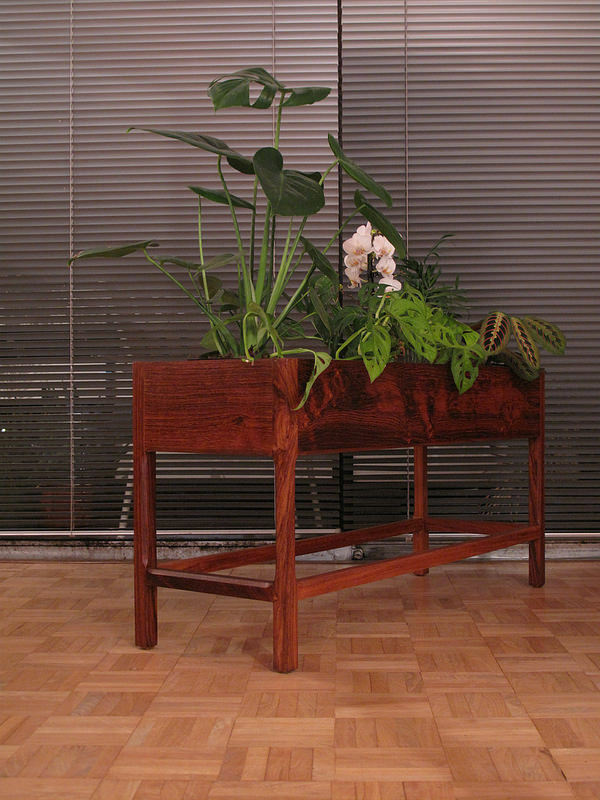 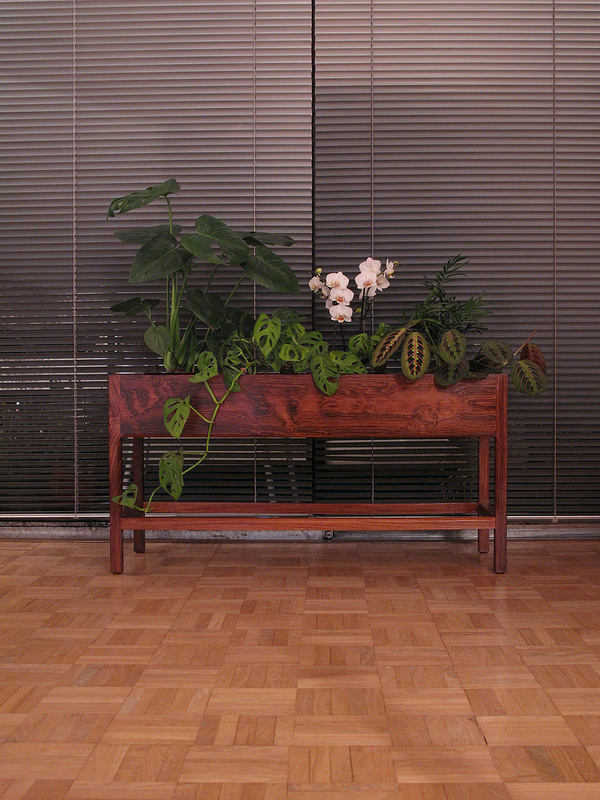 We always feel that interior planters bring a sense of calm to a room and the contrast of lush green against the warm tones of the timber is very appealing. 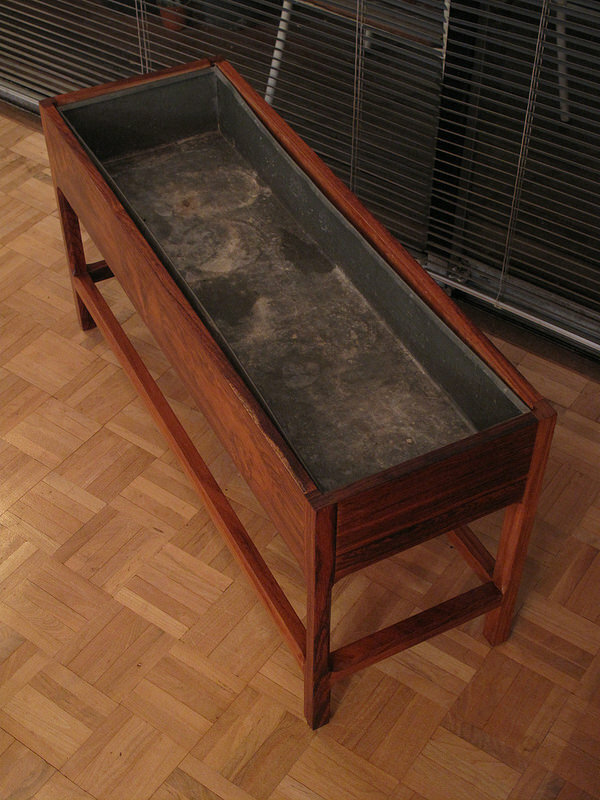 The planter comes complete with the original zinc liner. 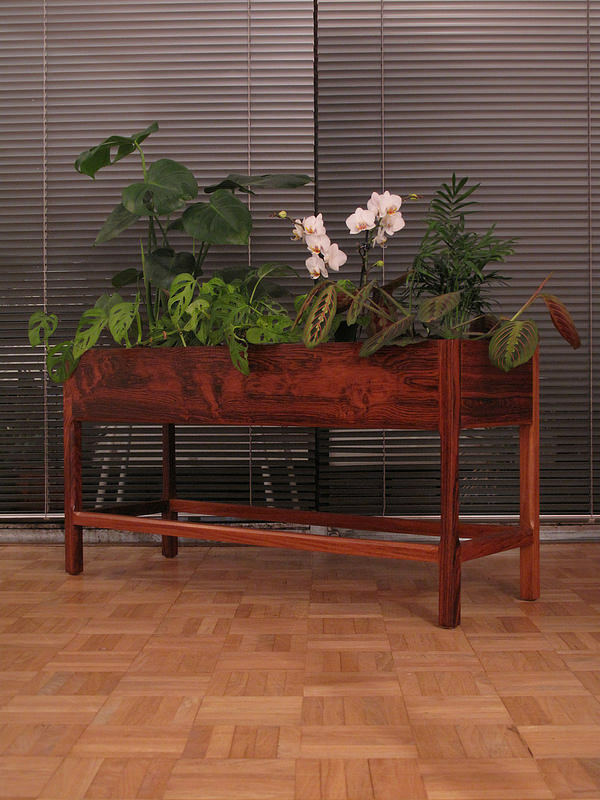 DIMENSIONS: 89cm Long x 30 Wide x 45 High.